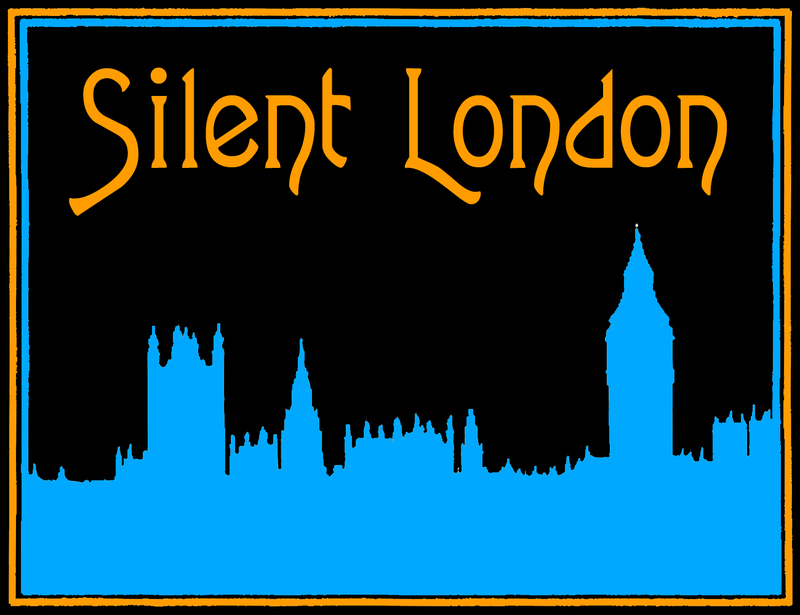 This is a guest post for Silent London by Kelly Robinson, and the first in a new series of posts bringing you very personal top 10s from silent cinema experts and enthusiasts. From a programming point of view, it’s always good to have a few shorts up your sleeve: either to accompany a feature or to make up a shorts programme, which are always a good way to introduce new audiences to silent film. I’m trying to write short screenplays at the moment and I’m inspired by these film-makers, several of whom spent the majority of their careers working on shorts. Made in the US by Solax, film pioneer Alice Guy-Blaché’s production company, this is such a brilliant darkly anarchic comedy. View the version on the Retour de Flamme (06) disc by Lobster Films for one of the most inspired accompaniments to a silent film. Breathtakingly stylish (talk about Eisenstein’s “kino fist”!) but also heartbreakingly moving, this is avant-garde cinema of the 1920s at its most profound. The scene on the bench is as poignant as anything by Chaplin or more recent master Krzysztof Kieslowski. Unforgettable. Chaplin’s Keystone films are sometimes written off as unsophisticated fare, preceding a more nuanced approach to style and content at later studios. 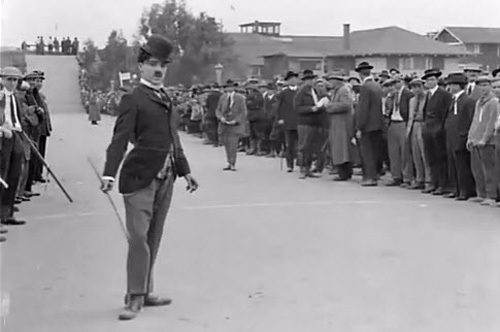 However, Chaplin’s performance here is pure clown, and shows why contemporary audiences immediately wanted more, more, more of “The Little Fellow”. 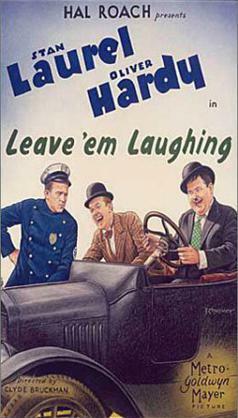 I just have to think about the final sequence of the Laurel and Hardy classic and I start chuckling madly to myself. “The Vitagraph Girl” pulls a face at being one of the first screen stars. 1913. What a year! Films like this (and Griffith’s The Mothering Heart, see below) illustrated the affective power of cinema and the breathtaking ambition of some of its best directors. 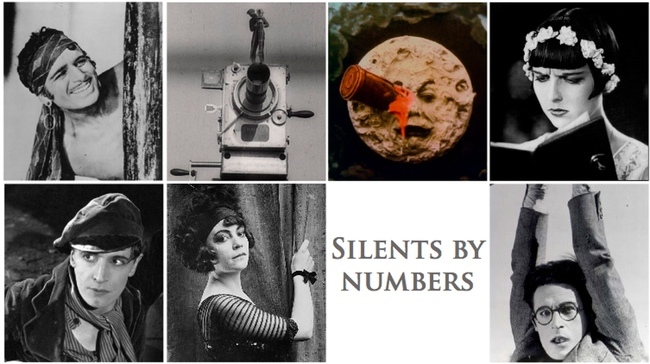 Extraordinarily innovative, with some of the most striking closeups to grace silent film. Did I say 1913 was an important year? Let’s take a step back ten years further and we see GA Smith and wife Laura Bayley, experimenting with framing, editing and superimposition to great comedic effect. I think this was probably the first silent short I ever saw at the cinema with a live accompaniment. I remember being really excited that it was directed by a woman. When I watch something like this, or Dulac’s La Coquelle et la Clergyman, I wonder where all the magic has gone from cinema. Oh DW Griffith’s Biograph shorts! I could go on but I only have two places left. I find these much more moving than the epics Intolerance or Birth of A Nation. Rarely has inner life – desire, jealousy, love – been expressed so succinctly. It’s wonderful to see Griffith and cameraman Billy Bitzer discovering the medium’s expressive potential in a matter of months. This is just a fabulous list, covering so many great films in so many different genres and styles. It’s such a shame that there’s hardly any place for short films in cinema programming these days, either old or new. I do wish that when silent feature films are programmed, unless they’re very long that they would be preceded by a short or two, so that we get to see these films in cinemas where they belong. I couldn’t agree more. It’s always a treat to get a full programme at the Kennington Bioscope, for example. I guess that is part of our rationale for running Kennington Bioscope, but I wish the BFI would do this in it’s programming, given the immense riches it has in it’s archive – the shorts don’t have to have anything to do with the feature, in fact I think it’s better when they don’t.